Troop 70610 is working to earn their BronzeAward. This is the highest award for a Girl Scout Junior. 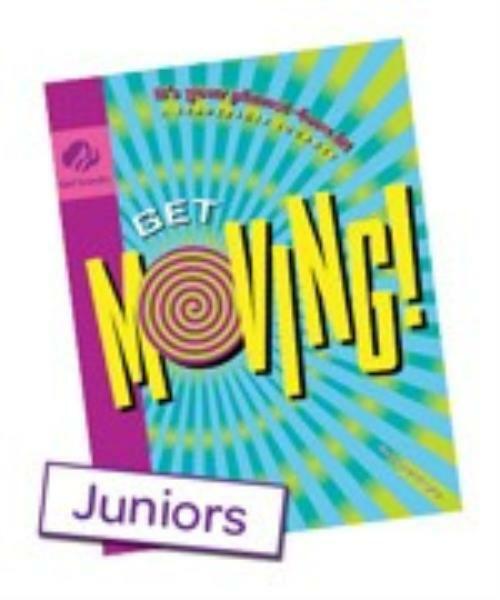 We are currently working on the Get Moving journey. Our team: Ally, Ashley B, Brooklyn, Hannah, Mckayla, Sophia, Taelyn. Our team has decided to schedule and complete story times for younger kids. We decided to read books and provide puzzles for younger kids. We used word-of-mouth to friends in our community. We also made posters for the library center where we held out event.